admin has written 17 articles so far, you can find them below. 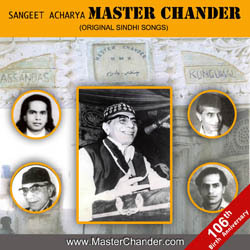 Ramesh Tulsiani presents 106th Birth Anniversary Celebrations of Sangeet Acharya Master Chander Trust’s MUSICAL EVENING “Sur Chander Ja – Raat Chander Ji” on Saturday 12th January at 7:00 pm. 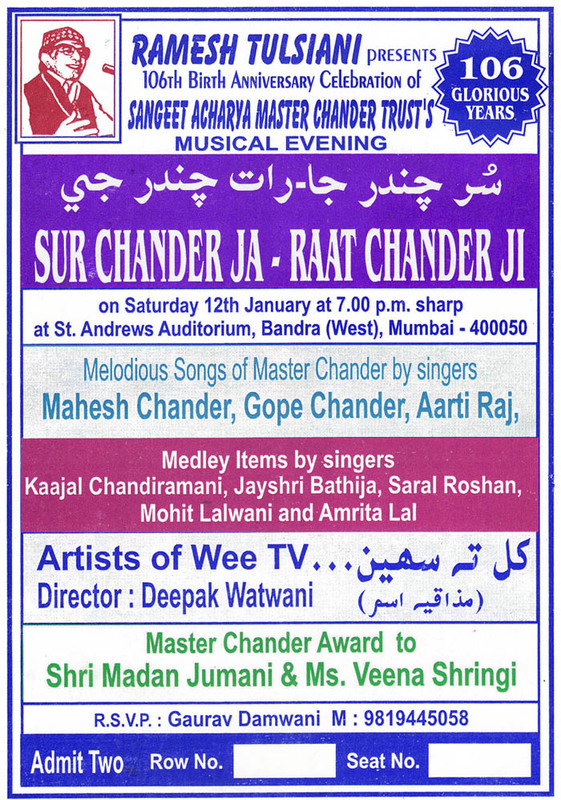 sharp at St. Andrews Auditorium, Bandra (West), Mumbai – 400 050. 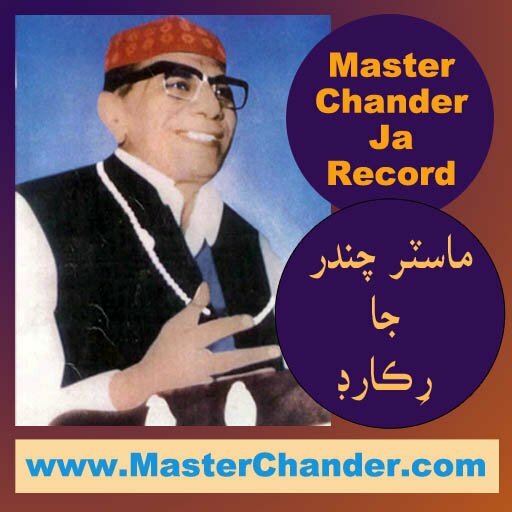 Melodious Songs of Master Chander by singers Mahesh Chander, Gope Chander, Aarti Raj. 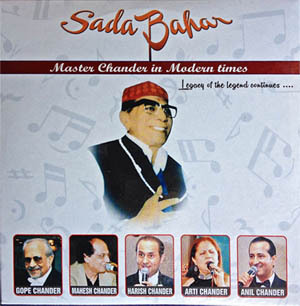 Medley Items by singers Kaajal Chandiramani, Jayshree Bathija, Saral Roshan, Mohit Lalwani & Amrita Lal. 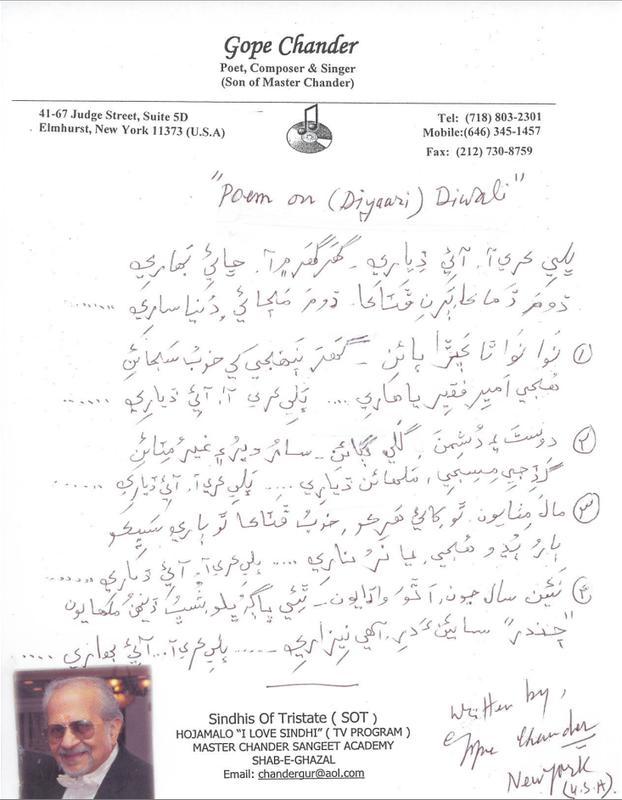 “Khil Ta Saeen”, comedy skit by WEE TV team, Director Deepak Watwani. 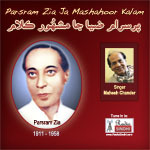 RSVP Gaurav Damwani, Mobile: 9819445058. 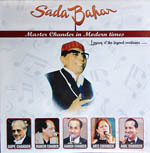 The live presentation will cover collaboration of non stop medley of Sindhi Sufi Kalaams and traditional Jhulelal songs. 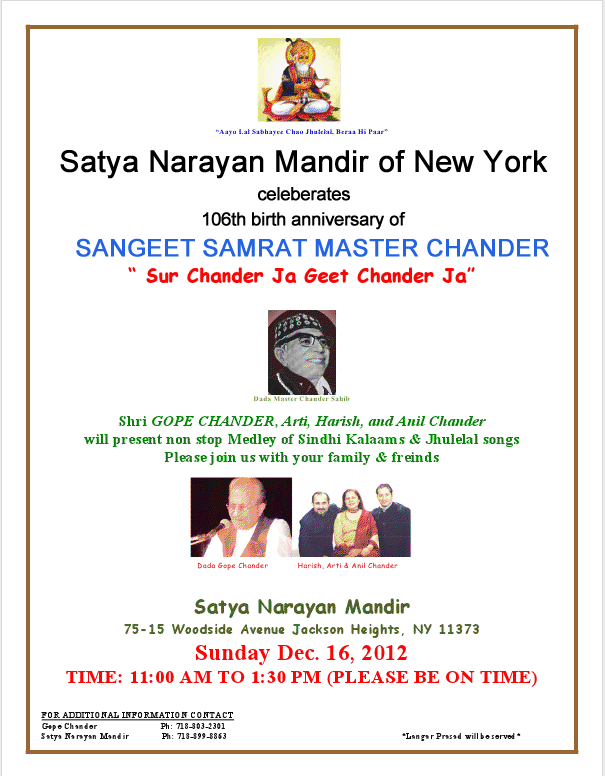 You all are cordially invited with your family and friends. Here is the telephone recorded version of this song. 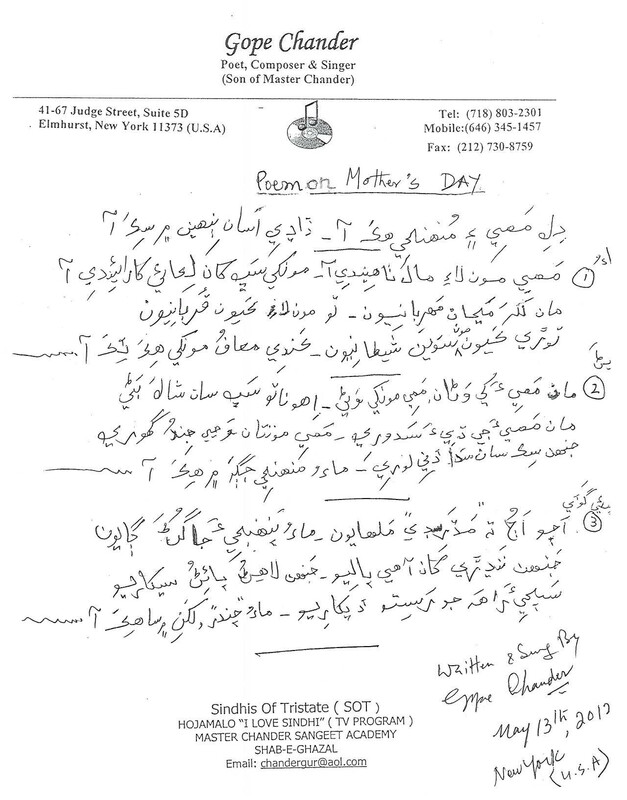 Here is Mothers Day Poem in Sindhi written and Sung by Dada Gope Chander on 13-May-2012 in New York, USA.